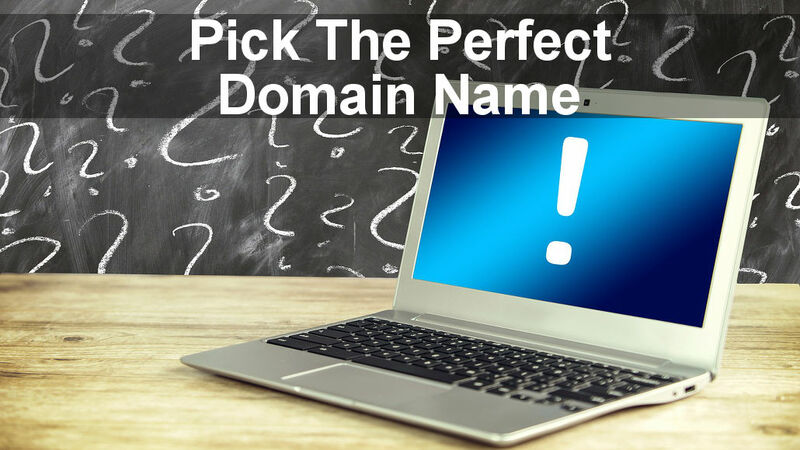 If you are just starting out with a website or blog, or if you are planning a second site (always a good idea), how do you choose the domain name? The factors to consider are discussed here. 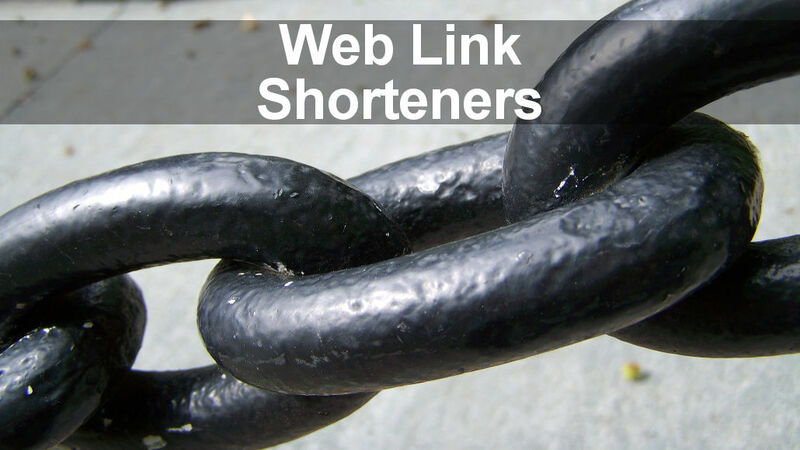 Should you use a link shortener for your website or blog? Link shorteners are common and they turn long and complicated URLs into short ones that take up less space, but is this a good thing and what are the advantages and disadvantages of shortening? 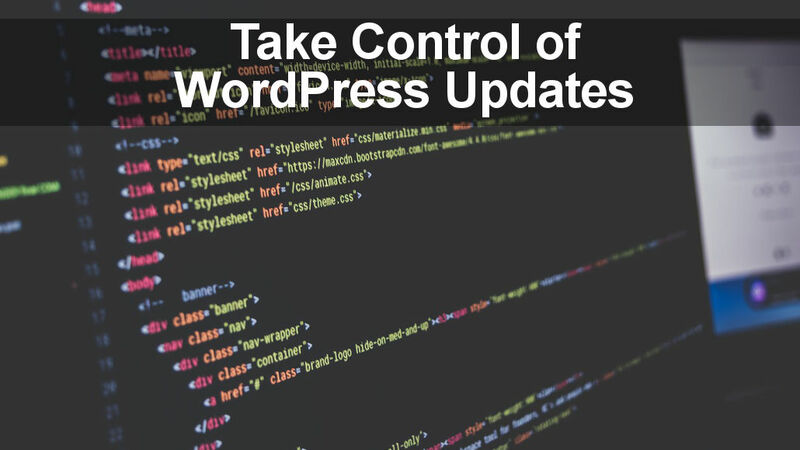 There are thousands of plugins for WordPress and it can sometimes be difficult deciding which ones are best for your website. What should you look for when choosing a plugin? Twitter is one of the most talked about social networks and hundreds of millions of people use it. Even the President of the United States, Donald Trump, uses it. Should you use it? Any image can be pinned on Pinterest, linked to a website or page on a site, and a text description added. That’s easy, but Rich Pins are needed to make your posts stand out from the crowd. Meta tag description and keywords used to be all you needed in web pages, but they a no longer sufficient. Here we will look at the tags you need for great Facebook shares. Old school meta tags are still important, use them! Do you want to learn how to successfully promote your website, blog, business or services across a range of social networking sites? There are some obvious places to share and some that might surprise you.